Through Taxi & Bus Conversions (TBC), Northern Ireland's leading specialist vehicle converters for taxis, wheelchair accessible vehicles, minibuses and vans, the Donnelly Group can offer bespoke solutions for a range of manufacturers. TBC Motability Conversations is leading vehicle conversations company across the UK and Ireland, specialising in the adaption of Wheel Chair Accessible Vehicles, with customers across fleet companies and private individuals. TBC work closely with leading manufactuers suitable for WAV conversations including ; Fiat Doblo, Citroen Berlingo, VW Caddy Maxi Life, Ford Grand Tourneo Connect and Mercedes Sprinter, delivering to customer anywhere in the UK and Ireland. TBC was founded in 2006, and has grown from a local business employing four people, to one of the leading conversation companies in the UK and Ireland. 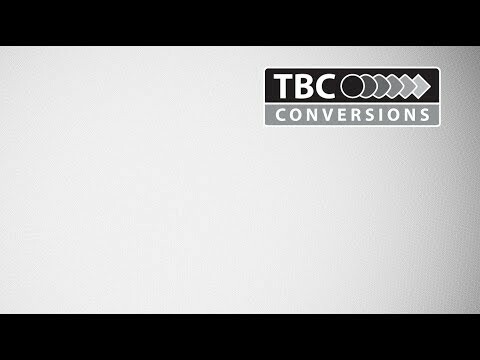 Through strong relationships with our manufacturers,TBC has established a reputation as a conversion company that understands both the manufacturer and customer with an ability to deliver on time, to brief and to budget. BC is focused around customer service, and every vehicle is designed, built and delivered and Intelligence, Empathy and Care.